Stiaan Krause, one of Chang’s lawyers, told Reuters via WhatsApp that the South African court had ruled Chang was extraditable to the United States. He didn’t elaborate, or immediately reply to subsequent messages. 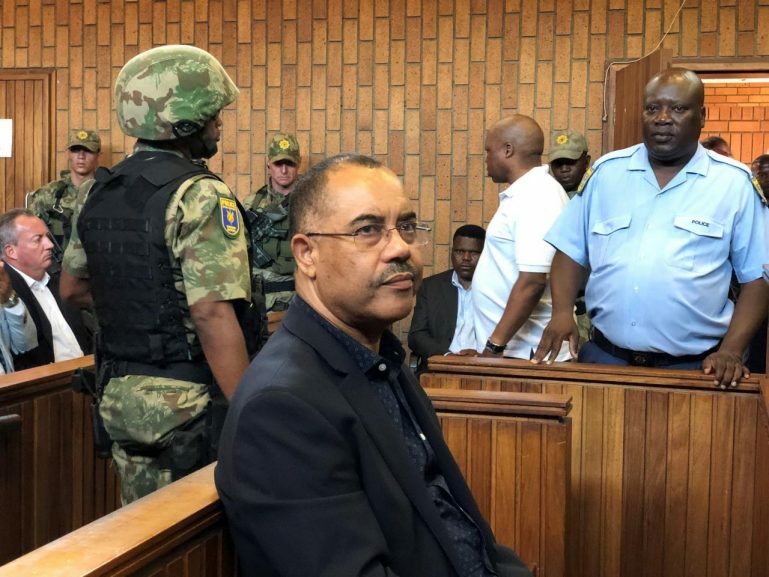 The post ‘Mozambique ex-finance minister can be extradited to US’ appeared first on SABC News – Breaking news, special reports, world, business, sport coverage of all South African current events. Africa's news leader..